The AN/FPS-16 tracking radar is designed specifically for range instrumentation purposes and is claimed to be the first to be so designed. 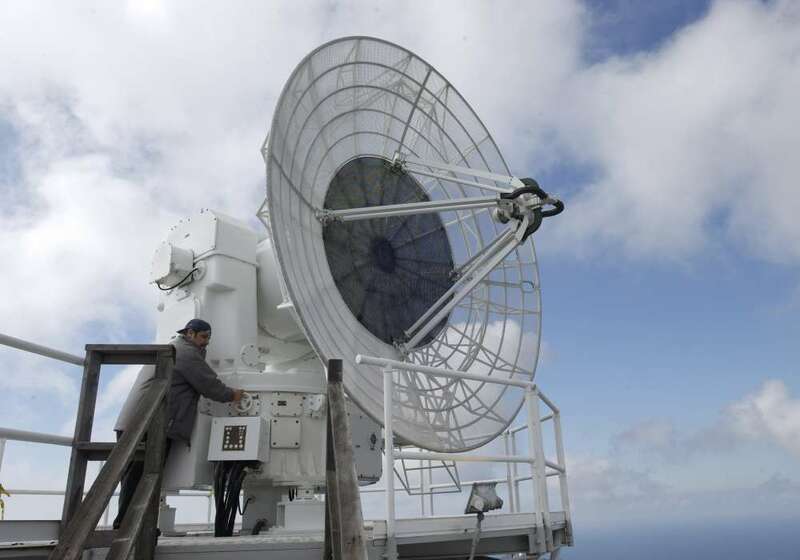 It is a high-precision, C-band monopulse radar specifically designed to be installed at guided missile test centers for monitoring the flight paths of missiles during tests. It uses monopulse technology by quadruple subdivided horn, and a monopulse duplexer. The transportable version of the AN/FPS-16 is the AN/MPS-25. 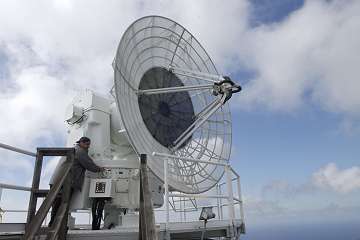 First introduced in the mid-1950s, these radars have been extensively modified in the intervening years; almost all now use integrated circuit electronics. Most of the 60 AN/FPS-16 and seven AN/MPS-25 radars have additional modifications including larger diameter antennas (16 ft instead of 12 ft diameter), 3 MW transmitters, low-noise receivers and pulse Dopplers.